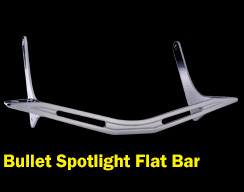  Match the rake of the light bar to the rake of your front end. 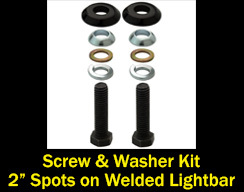 If you dont the spot lights will point to the sky or the ground. 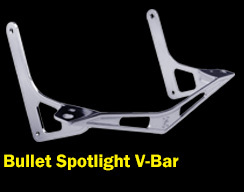 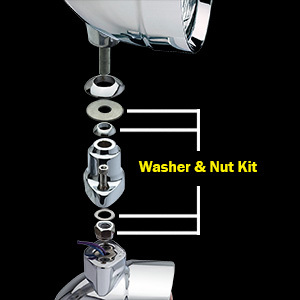 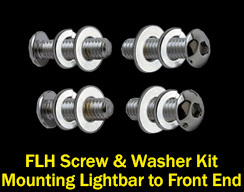 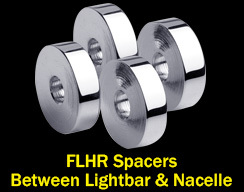 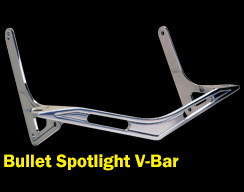  Match the light bar with the type of spotlight you are mounting to the bar. 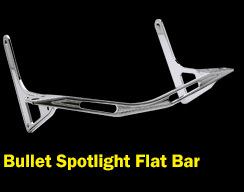 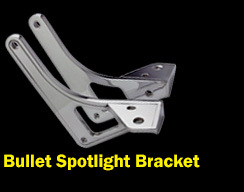 If youre using stock H-D or bullet spotlights then use a Bullet light bar. 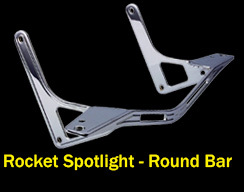 the spotlights 2.5 further apart to clear the fairing or windshield.